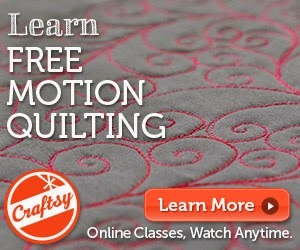 Debby Brown Quilts: Happy, Healthy New Year to You! I started this New Year's project a few weeks early when I began re-arranging my sewing room out of sheer frustration. I've been in this space for nearly 17 years and never was intentional about how my sewing room worked for me. So it didn't. At all. 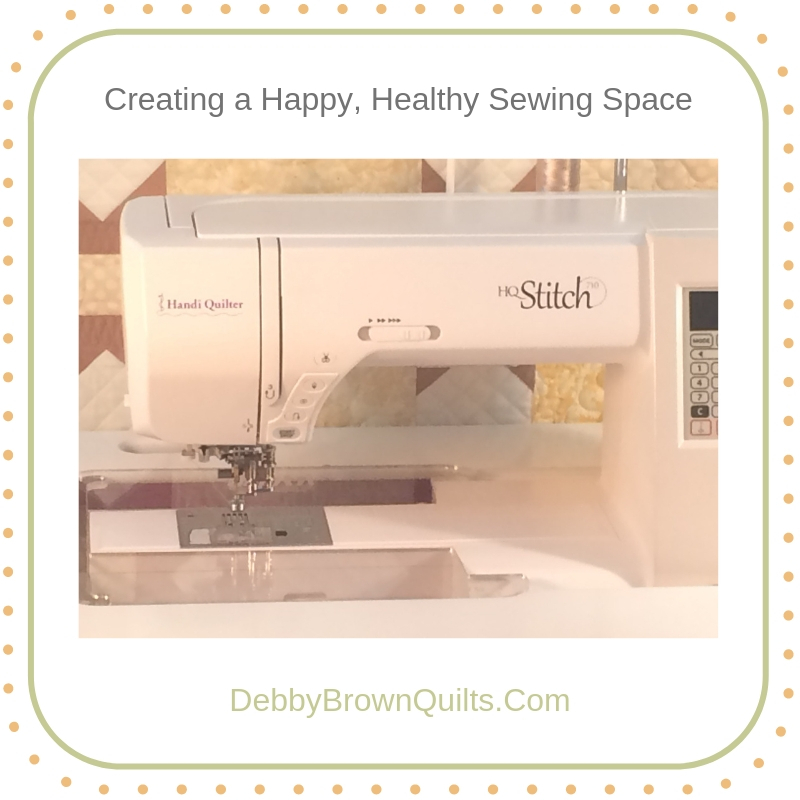 This year, I'm creating a Happy, Healthy Sewing Space for myself! I have some health problems and am turning 50 this year so I have the normal aches of aging on top of my issues; I need a space that works with me and doesn't cause pain. This isn't a big budget, sponsored sewing room makeover. Since I started re-arranging, I've spent $0 and am incredibly thrilled with how much better my space works for me already. I also didn't rip everything out of my room at once and put it all back in. I don't have the energy for that type of job and I have to be able to stitch in here every single day. This is a slowly evolving process with each small change yielding large results! If you want to follow along, see photos, and get organization ideas, subscribe to my newsletter so you won't miss a single step of my sewing room makeover. I plan to spend most of today quilting in my already healthier sewing room. I hope you enjoy your New Year's Day as well! Here's to a happy and healthier New Year, Debby! Congratulations on your organization efforts. I hope to see it all complete by the end of the year! I am sure you might change things a few times as you move through the process. I have a number of health issues, as well, constant pain being the one in the forefront of my mind. I am always trying to make my sewing room more comfortable, less cluttered. Here's wishing you a Happy New Year and hopefully a blessed and healthier one, Debby. I would love to take one of your classes in person, but at this point in my life, doesn't seem it will ever become a reality. I own several of your online classes and love them! Thank you, Debby, for being an inspiration to those of us in pain and with other health issues by your efforts to stay upbeat and active. You are appreciated by someone here in my small village of Turney, Missouri!! Again, thank you!